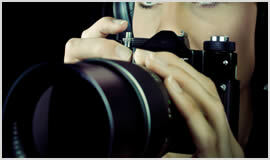 Whatever your situation Private Investigator Darlington can provide an investigation service for you. Working in Darlington for many years our detectives and investigators have excellent local knowledge and coupled with excellent skills of investigation and detection we are the best private detectives Darlington and the surrounding area has on offer. 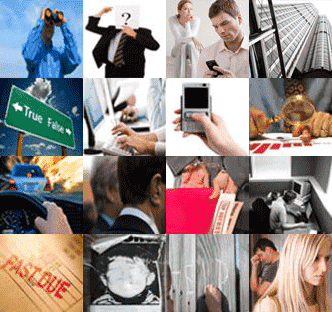 We supply a wide range of private detective and private investigator services in Darlington, Haughton Le Skerne, Hurworth-on-tees, Middleton Tyas and Eaglescliffe Yarm and are available to carry out surveillance, investigations and many other skilled and professional services such as process serving, lie detector testing and PC or Phone forensics. Our highly trained detectives can provide services for both business and private customers so give us a call on Darlington 01325 540 017 or email at contact@privateinvestigator-darlington.co.uk.